When an employee decides to participate in a 401(k) program through their employer, they agree to contribute a portion of each paycheck towards a retirement account. As funds accumulate in this account, the money doesn’t remain stagnant — it moves into a portfolio of stocks, bonds, mutual funds and other strategic investments to stimulate growth. Employees typically indicate their risk-tolerance when selecting a retirement plan. Although experts will handle a 401(k) portfolio, it only takes one recession to stunt growth in the markets. One of the largest benefits of a 401(k) plan is that the money going into the account is not taxed until it is removed. That means an employee can avoid paying large sums of money towards income taxes and instead divert those funds towards a more secure retirement. 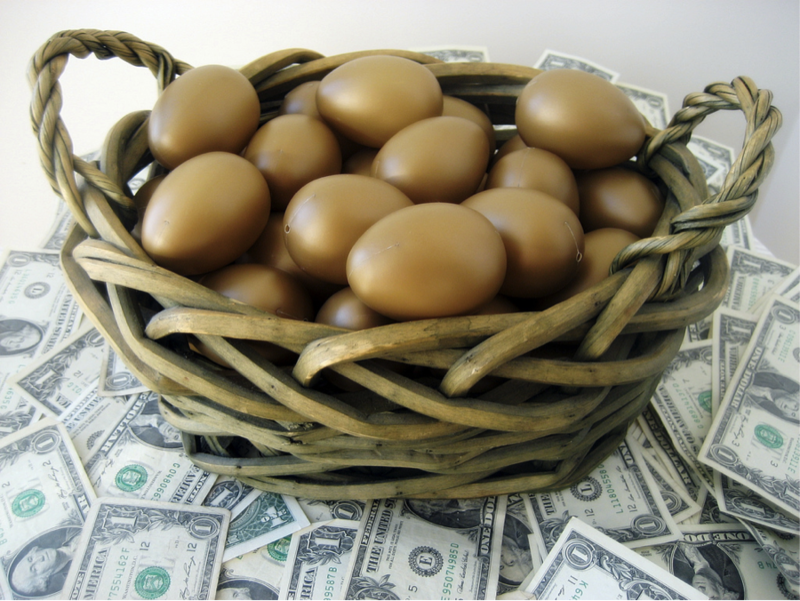 Best of all, the money in a 401(k) retirement portfolio is not taxed as it grows. There aren’t many (legal) ways to avoid taxes in life, but a 401(k) minimizes these expenses throughout a person’s career. A 401(k) option for small business owners differs from other retirement plans because the employer is not required to contribute any money towards an employee’s plan. This means that a 401(k) provides more flexibility for employers who are unsure that they will be able to afford to institute retirement plans for their employees. While matching a percentage of an employee’s 401(k) deposits is optional, many companies decide to contribute. It is a benefit that many employees expect, and it encourages team members to contribute a larger portion of their salary towards retirement. At Motl Accounting we are diligent in providing the best experts to ensure that your employee responsibilities run smoothly. If you’re trying to attract top talent to your organization, offering a 401(k) gives potential hires some extra incentive to join your team. In this day and age, your company’s reputation is more important than ever. Websites like Glassdoor make your company’s job benefits public knowledge, whether you like it or not. Providing retirement plans builds goodwill with employees, which is something that is difficult to measure, but pays off in the long run. However, if monetary benefits matter most to you, know that employers can deduct their 401(k) contributions from their yearly business taxes. If you’re thinking about starting a 401(k) program at your workplace, you will need to ensure that your payroll is in order. Our team of payroll specialists pride themselves in guaranteeing an eye for detail to keep paychecks organized, so the correct amount of money can go towards a retirement plan. We assist a business with payroll services in Barrington Illinois with different locations in different states and still ensure the correct funds are disbursed to employee’s retirement savings accounts across all states. This has been of great assistance to the business as they don’t have to deal with the complexities of operating in several states. Our payroll services are not only designed to help with business efficiencies, they help relieve business owners of dealing with many complex issues. Explore our payroll services when you need an accountant who understands the intricacies of your business, including your retirement plans. It’s one less thing to keep track of when you want to grow your business.